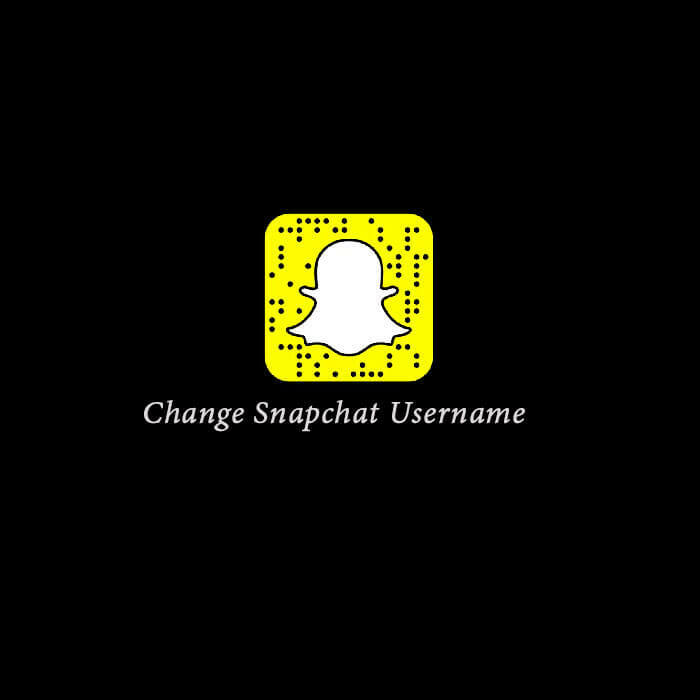 How to Change Snapchat Username? To switch or change the username on Snapchat isn’t a quick, simple task, rather Snapchat has not given permission to change a username to the users as per their convenience, due to security reasons. Therefore, you cannot change the username of our current account, that’s the hard reality. But your username can be replaced with the custom display name by using a clever trick. Although the previous username will not change, it will exist but your friends on the network won’t be able to see that. So, in a way you can hide your username and give it an alternative identity by using Custom Display Name. Open your Snapchat and tap the ‘ghost icon’ on the top left corner of the screen, then press the ‘gear icon’ at the top right corner and open settings of your profile. See also: How Snapchat Score Works? You can add or edit the display name through these settings. Make sure you tap on Name and not username, if you choose a username, you will not be able to do much but can only share it via a different app. It’s better to Tap on ‘Name’ and edit the first name field and last name field (or leave it blank). Press the ‘save’ button when the desired changes are made. Now you can check and confirm whether the changes made in your display name have been made or not. If you have any story or chat with the friends, the new display name will appear in all of them. Friends can see your username only when they tap on the chat button or the hamburger icon at the top left corner and want to see your snapcode, name, username, snap score and chat emojis. Your new display name will appear on your profile below the snapcode. See also: What Do the Snapchat Emojis Mean? A new Display name should satisfy your need get the username changed. In case, the problem is still not solved, and you are desperately looking out for a way to get a new avatar on Snapchat altogether, then creating a new account would be a viable option for you. Now, the challenge you have is to retrieve all your previous data, such as your snapcode, snap score, snap streaks, friends, chats, trophies and all the stuff you have done or achieved. So, to fix this up, you can create a new account but you don’t have to delete your old account, you can control things manually. Go to your current/ old account, tap on ‘ghost icon’ at the top-left corner of the screen, tap ‘my friends’, now to manually add all of them instead of looking for each username of your friends’ list. You can tap on each name individually and find their username or otherwise you can tap on ‘share username’ with share URL option which allows you to send the URL to yourself in any app you choose. After adding them all to your new account, you can now go to the old ‘gear icon’ and tap ‘log out’ button. The traditional method to create a new account by signing up and filling in all the right details, especially USERNAME whatever you want to choose (as its permanent). And add friends by finding out their usernames or sharing the username URLs. Or else you can tap on ‘contacts’ and sync them with the app, and add them quickly. Mini Jain is an experienced Content Writer who writes mainly on Social Media Marketing tools, strategies and techniques. Working as Freelance content writer for Socioblend.com since 2014. How to Get More Views on Your Youtube Video? When Do Youtube Views Update? How To Grow Your Facebook Fan Page Likes Organically? Is TikTok Going to Be Banned in India?